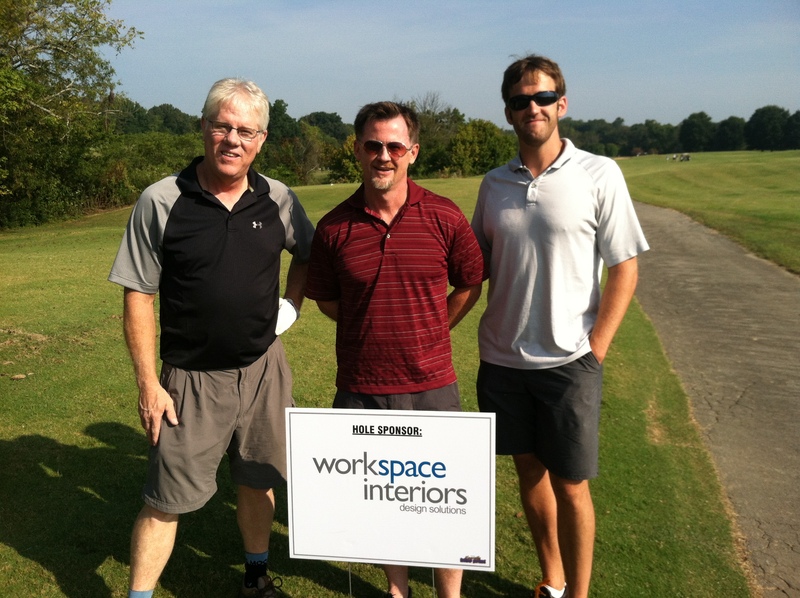 workspace interiors, inc. participated as a “hole sponsor” for MBI’s (Michael Brady, Inc.’s) 5th Annual Client Appreciation Golf Tournament on Friday, September 20, 2013, 7 am until 1 pm. The tournament was held at Egwani Farms in Rockford, TN. This event is an opportunity to network face to face with current or potential clients of Michael Brady Inc. and further develop a relationship with them. 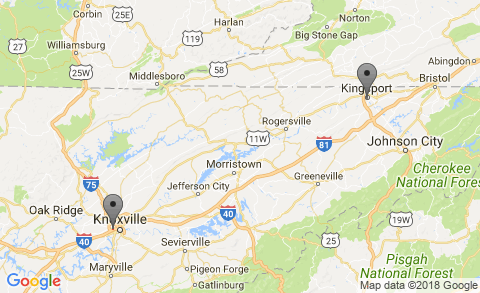 Kent Stanley, General Manager, workspace interiors, inc., was on a three-man team along with Chuck Lewis and Walt Alexander of MBI (Architects) based out of Knoxville, TN.